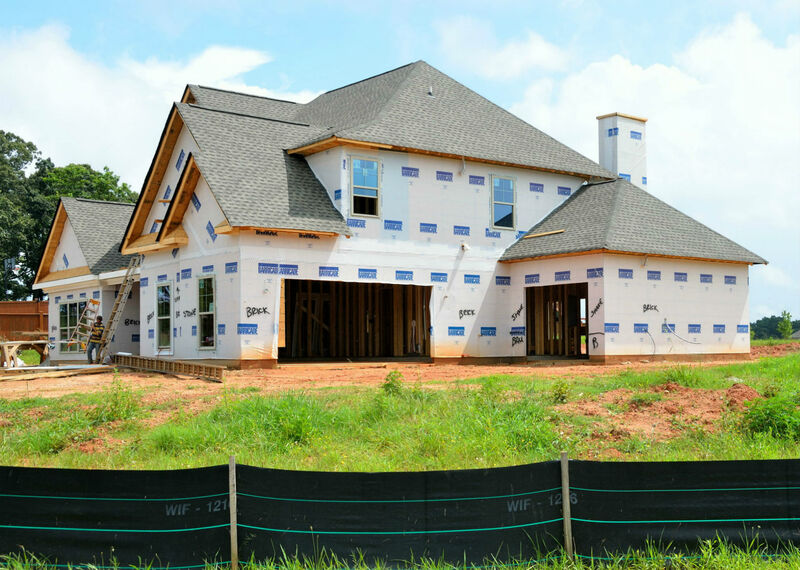 A trustworthy roofing contractor is a must when building a new home. We offer warranties on all our roofs. Why use NH Washington Roofing Contractors? At NH Washington DC Roofing Contractors our priority is your satisfaction. 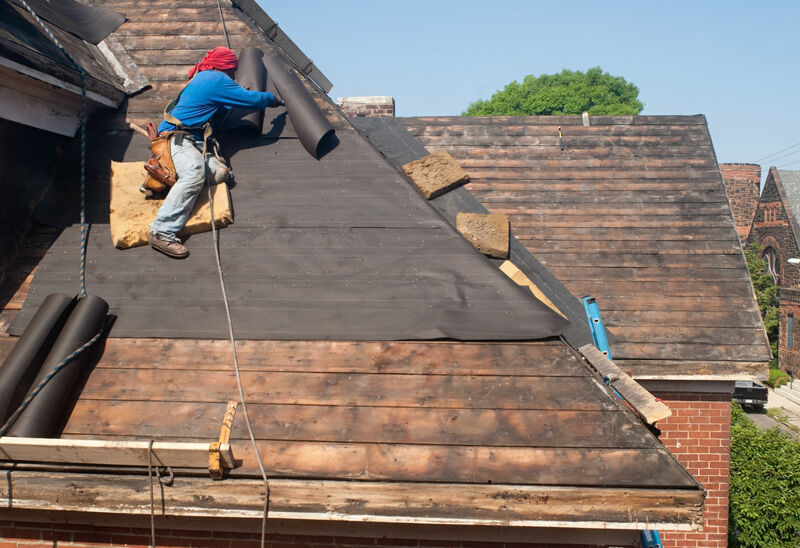 Our team offers you honesty and diligence to protect your home or building by providing you with the best roof install and repair services throughout Maryland. Your budget and preferences are what we use to determine what to offer you. We are fully licensed and insured. With over 20 years of experience in the DC area. Ask us about what other services we offer! NH Washington Roof Contractors is dedicated to providing the highest quality products and services to ensure your complete satisfaction. 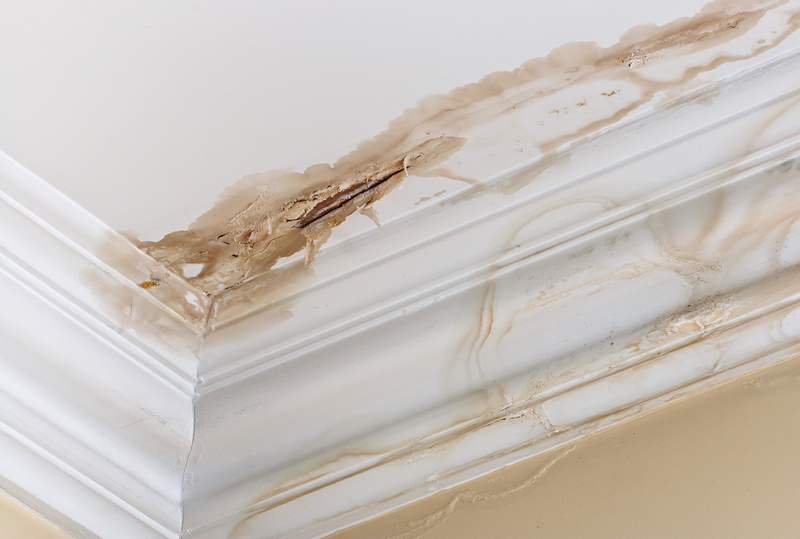 If your roof is 20 - 50 years old, it may be time for a new one. We recommend using the best quality roof materials for your budget. 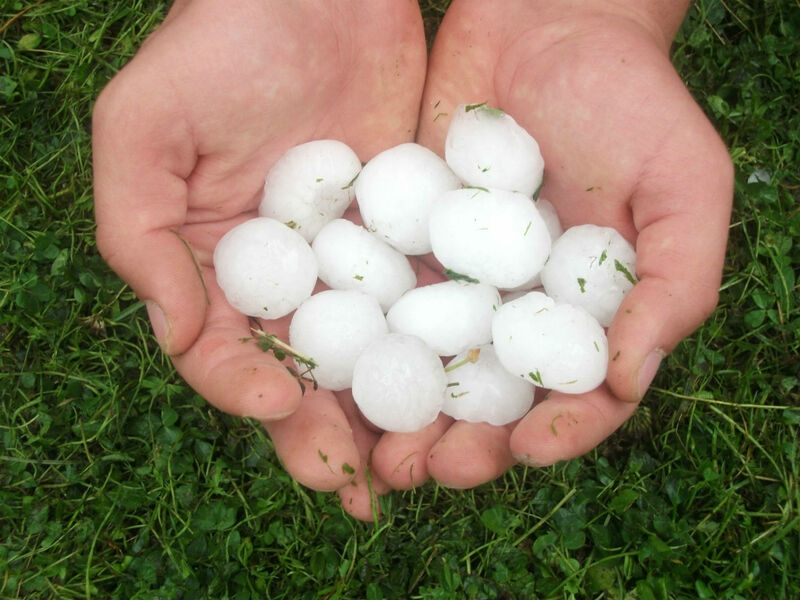 If you're home or building has recently been hit with hail, call us for a free estimate to see if anything has been damaged. We hate leaky roofs too. But we know how to fix them!